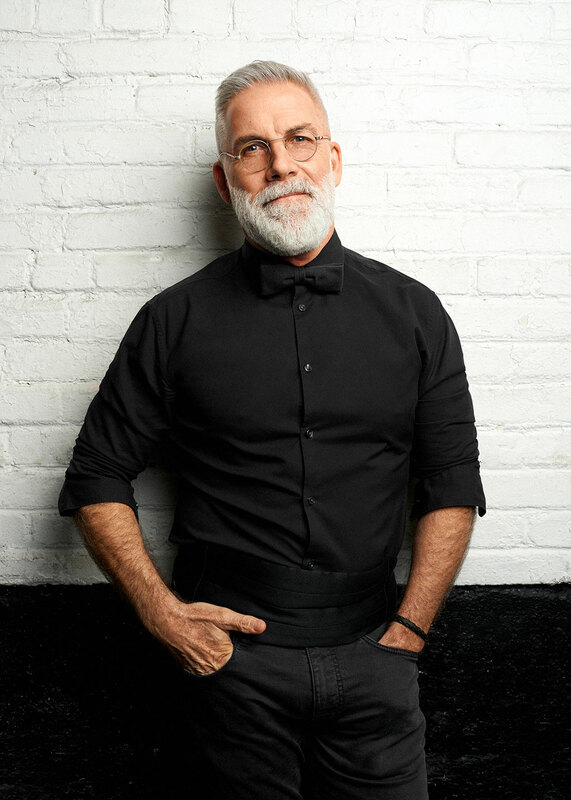 Jean-Marc’s adventure in the world of hair started in 1983 when the self-taught barber began perfecting his technique on himself. It was not long before his friends and family began requesting his services. His artistic approach and 80s influence drew him a great number of clients in search of his unique style. 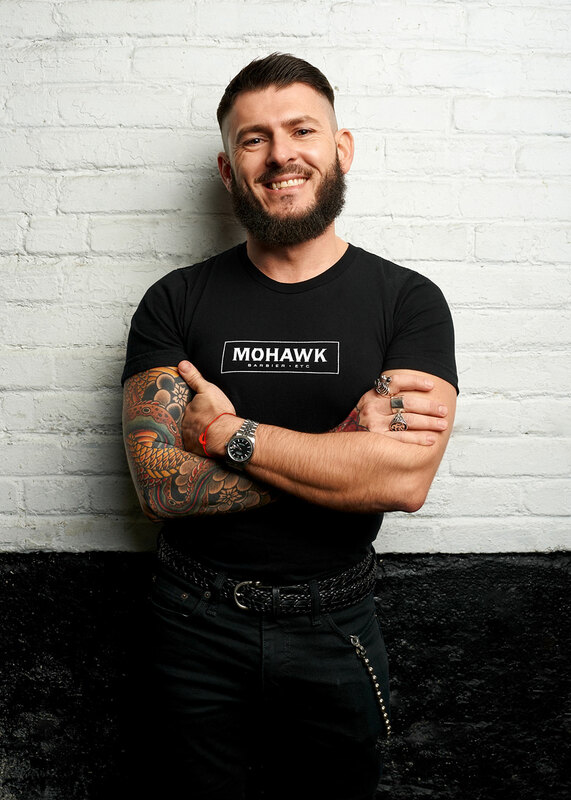 Today, Jean-Marc focuses on a more masculine style and has cultivated a veritable passion for beards, which he trims and sculpts with the mastery of an expert. Always attentive to his clients’ needs, Jean-Marc enjoys discussing a multitude of topics with them. But not to worry: What is said in the barber’s chair stays in the barber’s chair! A recent 2014 graduate, Marcello is full of confidence as he begins his career as a barber. He performs trims and shaves according to the oldest of traditions. Marcello finely executes styles from the 1920s with detailed precision as well as more avant-garde cuts, always a step ahead of tomorrow’s trends.